According to reports written back in 2017, an anonymous tabloid writer who wrote for the Shwashwi column wrote a comment about how the likes of Pabi Moloi who had recently given birth at the time and Zoleka Mandela who has cancer had still managed to exercise then asked Mdoda what her excuse was. 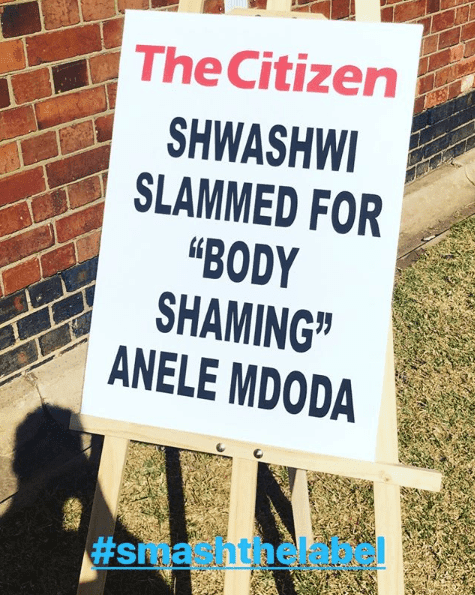 The brutal comment was then met with a lot of backlash from the public show criticised Shwashwi for body shaming Anele. 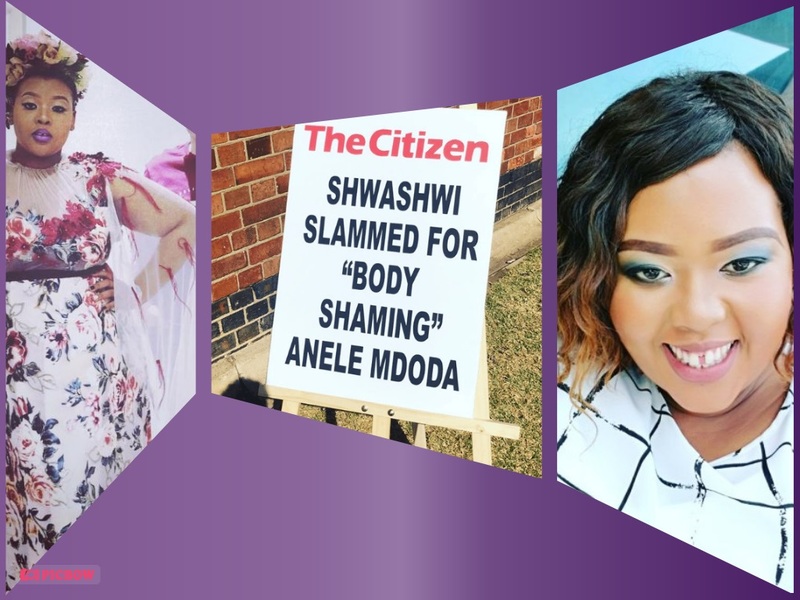 Fast forward to 2018 and Anele came across this headline again whilst heading to one of her gigs, she spoke about how someone who had tried to bring themselves up by bringing her down was actually helping her in more ways than they could’ve ever imagined.